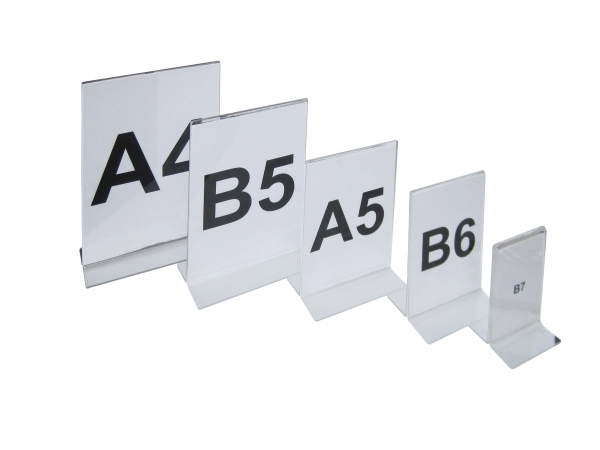 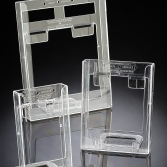 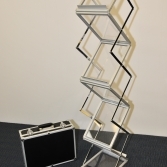 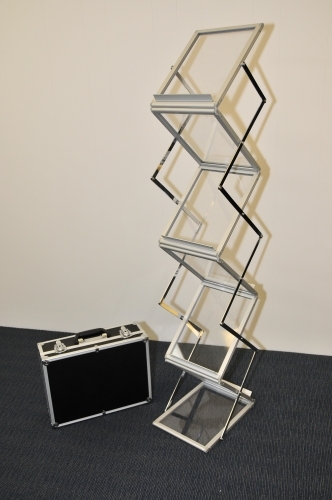 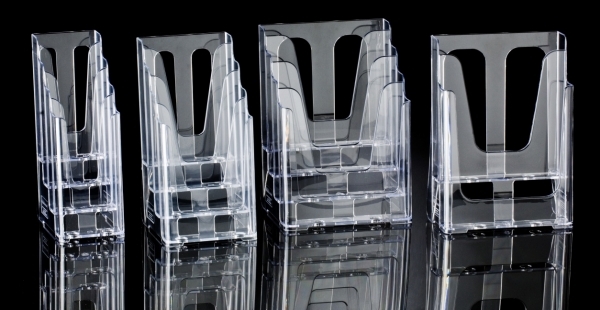 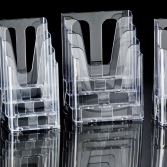 We stock and recommend the expanda-stand range of acrylic brochure holders and brochure display solutions. 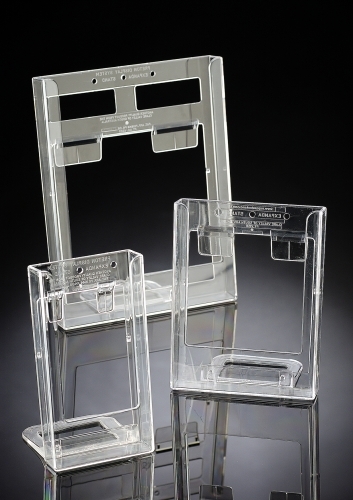 Whether a single brochure holder, countertop holder, wall based unit, or a freestanding solution, Displayrite Resources have the solution for you. 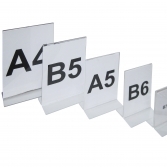 If you’re after something a little unique, we can also custom make brochure holders to almost any design or requirement from acrylic, metal or timber.